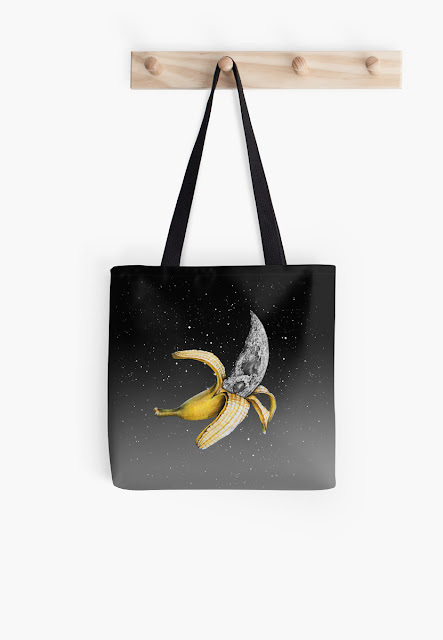 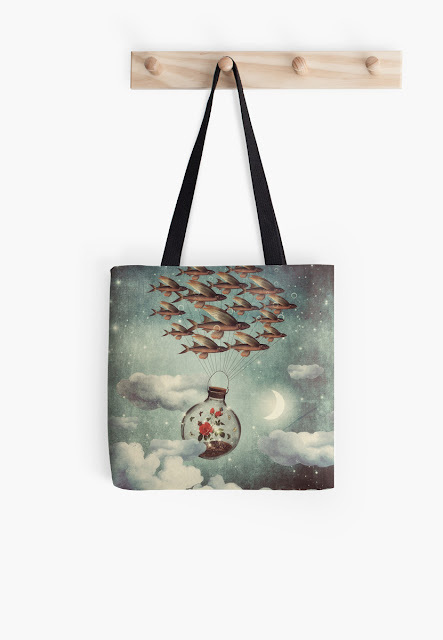 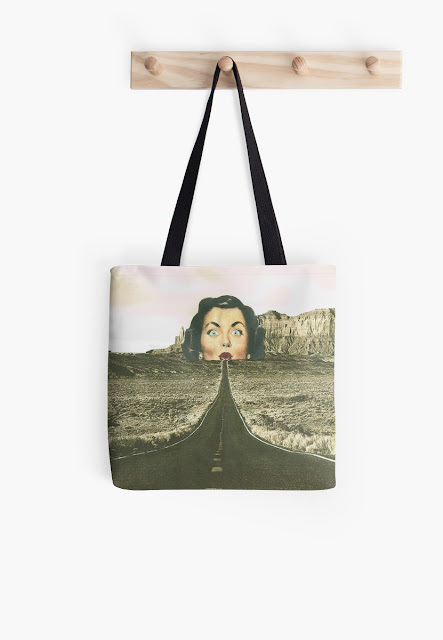 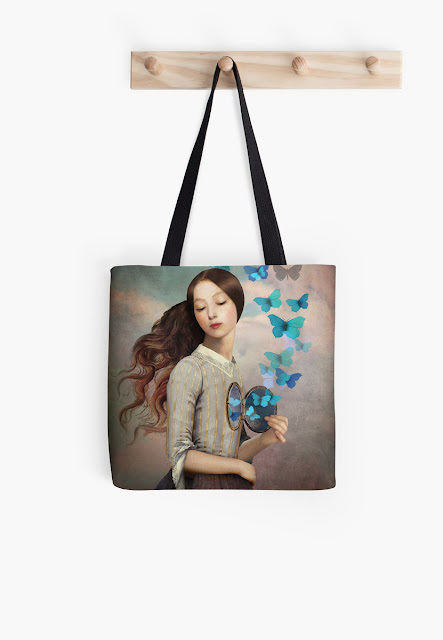 Surrealism is my favorite art theme and when I came across these tote bags on RedBubble, I just couldn't contain my joy. 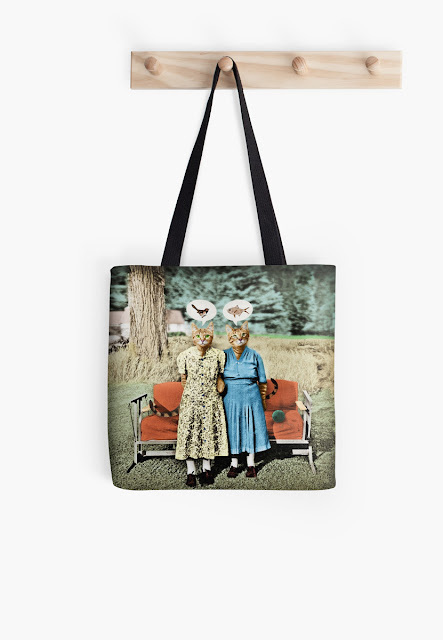 I had to share! 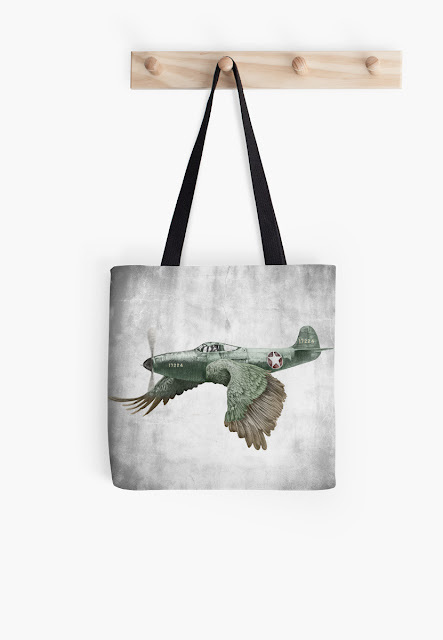 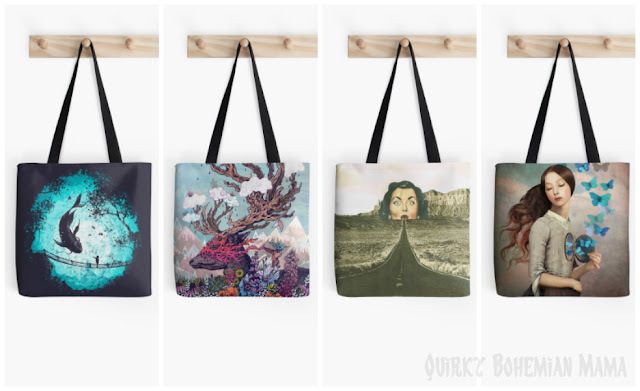 Here are a few tote bags featuring amazing surreal art from independent artists all over the world. 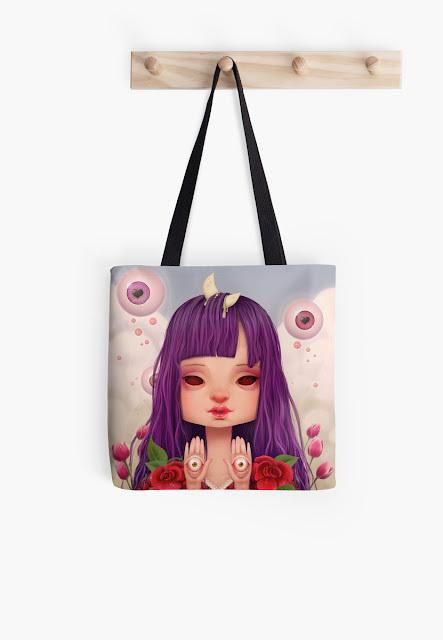 RedBubble is an online art marketplace so when you make a purchase, your money actually goes to the artist. 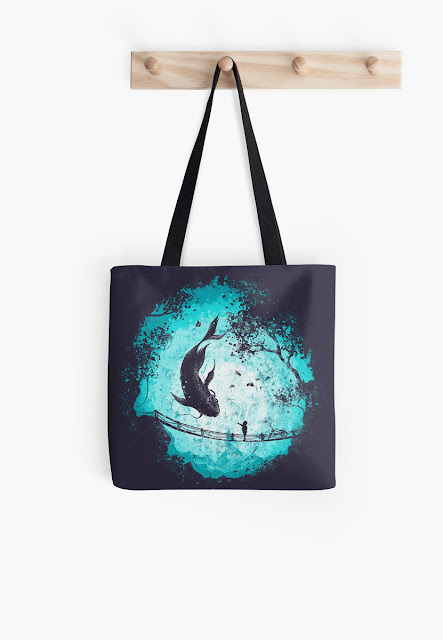 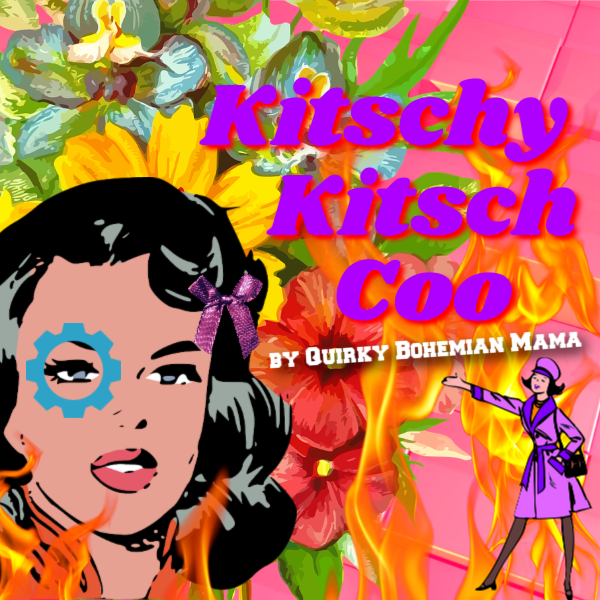 These designs are also available on tee shirts, hoodies, leggings, coffee mugs, bedding and much more! 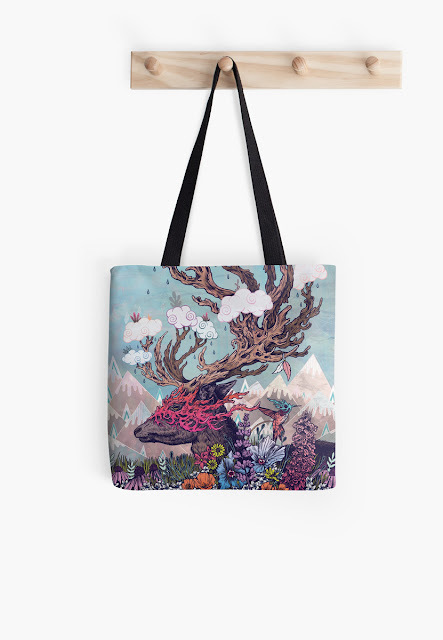 There's tons of surreal art on RedBubble, so do yourself a favor and check it out HERE! 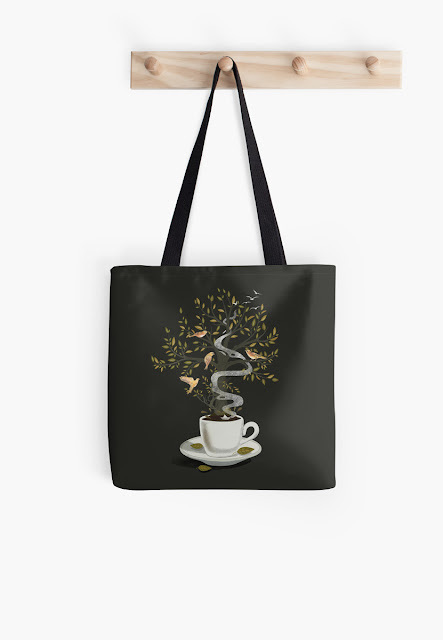 Which bag is your fave? 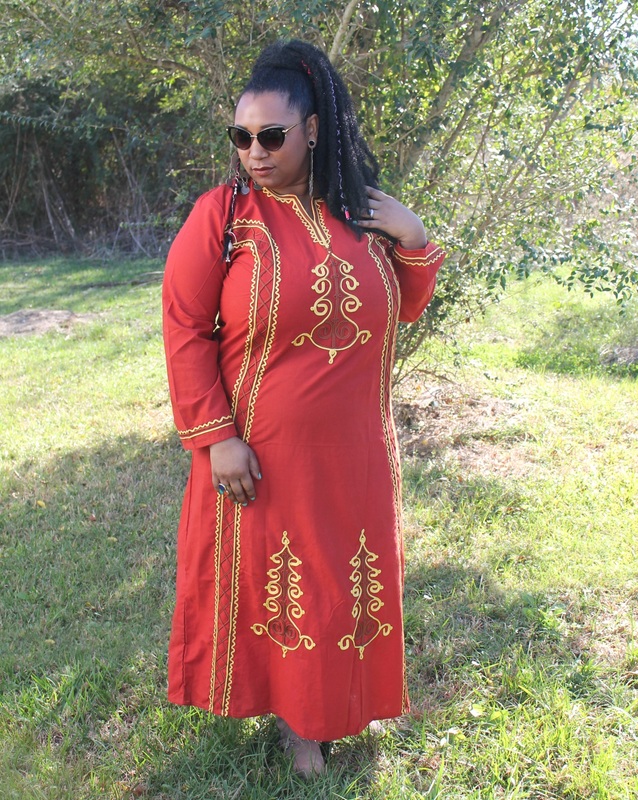 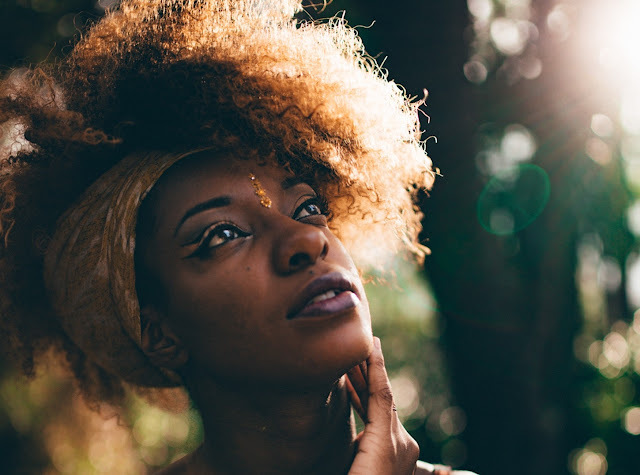 Let me know in a comment below!